Project Name: Four types of open office furniture solutions Project Scope: Executive Office, Management Office, Finance Office, Staff Workplace, Conference Room, Reception Area , Leisure Area Project Number: P201879 Project Description: The open office furniture solutions have been widely used as a way to break the hierarchy of the workplace and free employees from the cubicle. 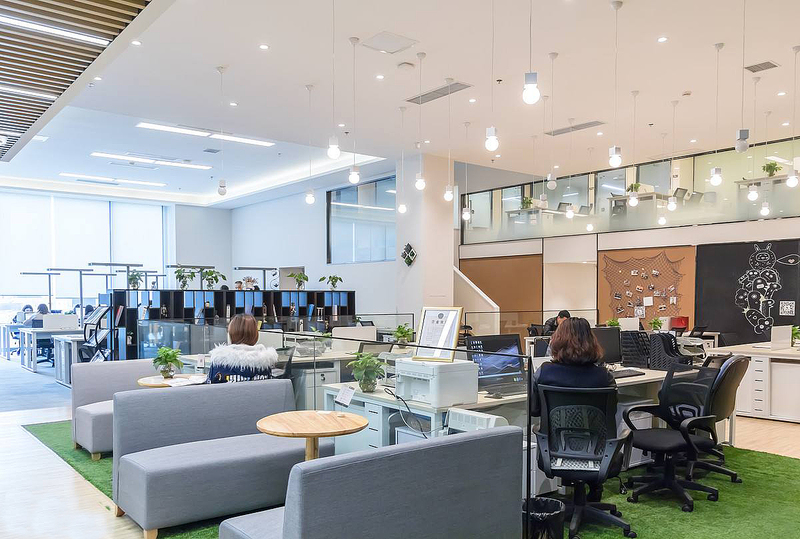 An open office can create an environment that is easier to collaborate, innovate and socialize, and it is easier to exchange ideas between different departments and teams. So it is more unified in the matching of office furniture. Now many companies’ offices are open. 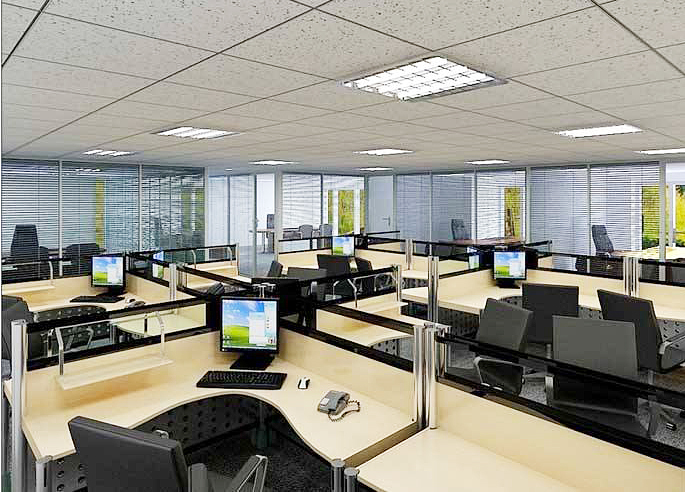 Do you know which types of open office furniture solutions are available? The Honeycomb Type: Honeycomb type office furniture solution is more suitable for use in open offices. This decoration mode can be combined with individual decoration styles, but in this way, the communication space between employees will be reduced. 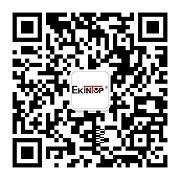 The decoration mode is more suitable for telemarketing companies or trading companies. 2、The Secret Room Type: The secret room type office furniture solution is a more rigorous space. 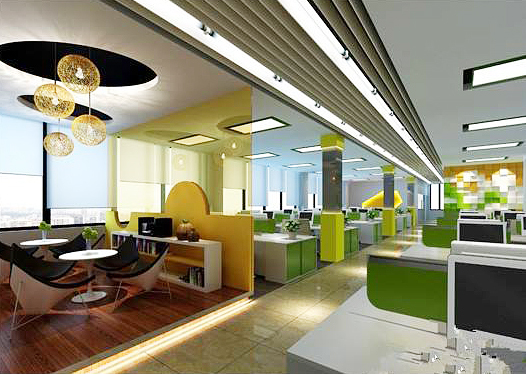 The decoration features of this office are characterized by the autonomy of work and less interaction with colleagues. 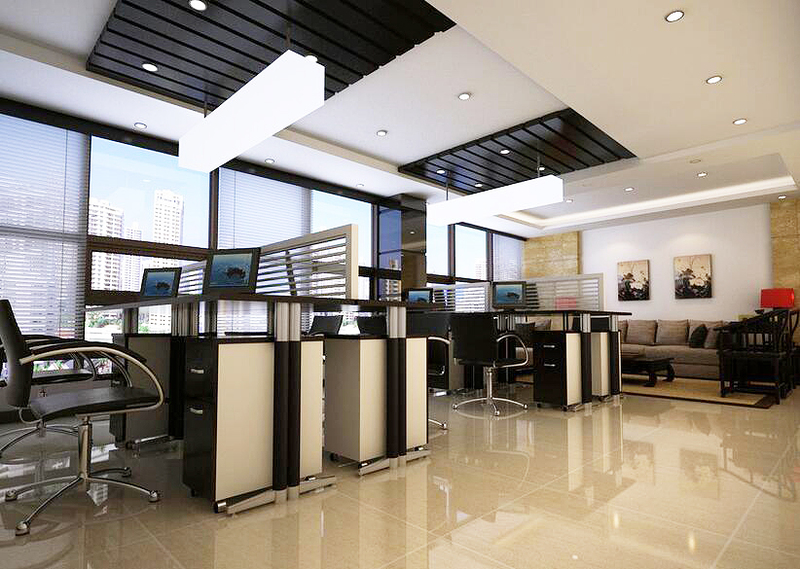 Accountants firms and law firms as well as IT companies are more suitable for this type of renovation. The NestType: This office furniture solution enhances the interaction between employees, which not only increases the cooperation between employees, but also improves the efficiency of work negotiation. For example, design companies and media organizations are very suitable for this decoration mode. The Club Type: This kind of decoration mode is relatively rare, and it is more suitable for the space in which employeeswork independently. But it also needs to leave a certain space and platform for employees to communicate. This office furniture solution can improve work efficiency.